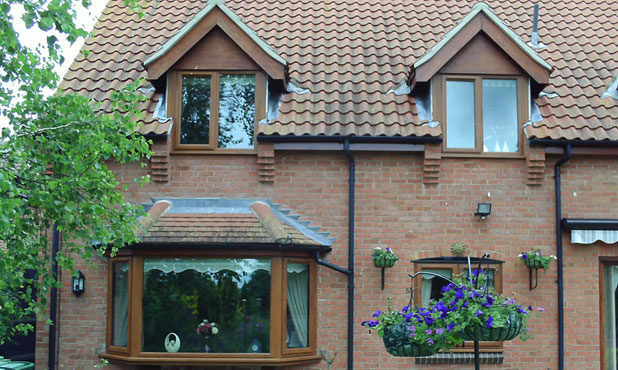 Why Choose Select Home for Fascias, Soffits, Cladding & Guttering? 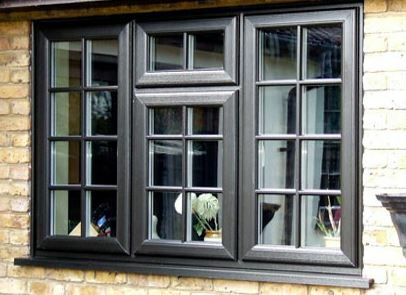 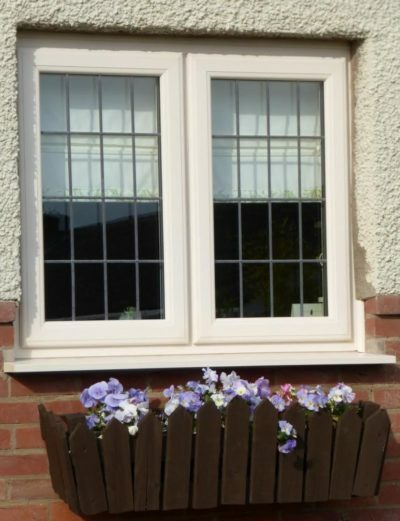 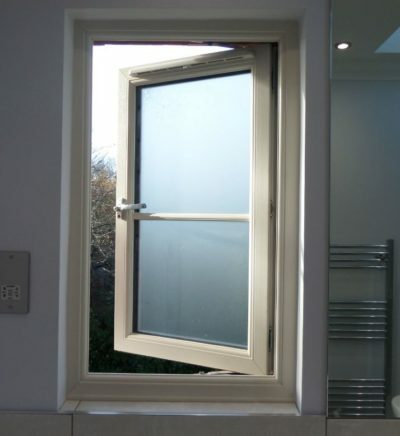 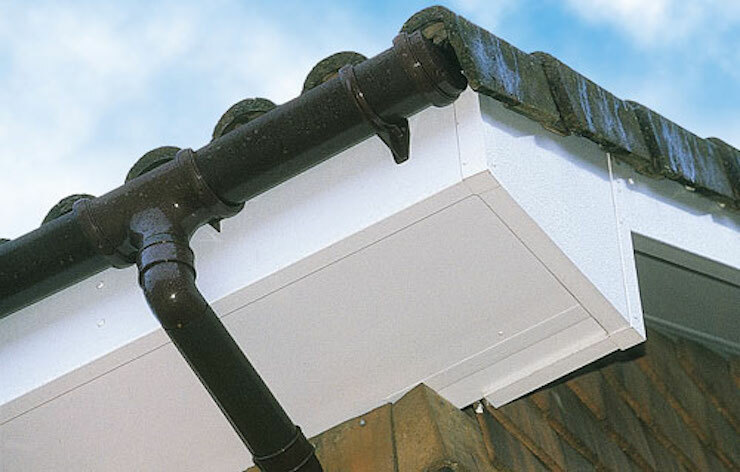 Select Home offer a comprehensive product range in roofline and rainwater systems in Leicestershire. 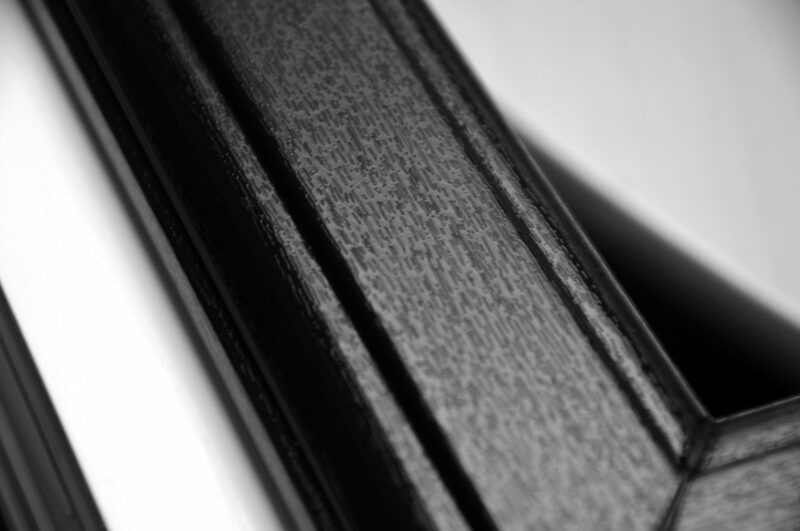 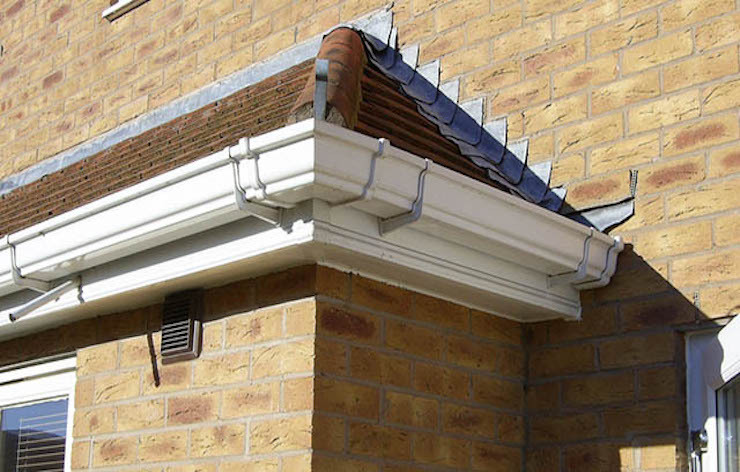 The Select Home range of roofline products will ensure that repainting becomes history. 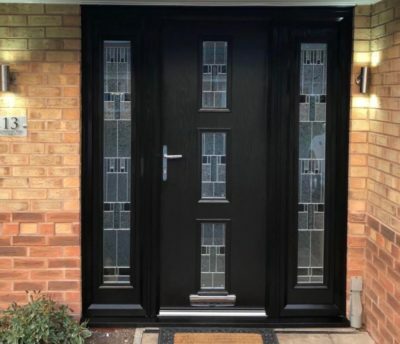 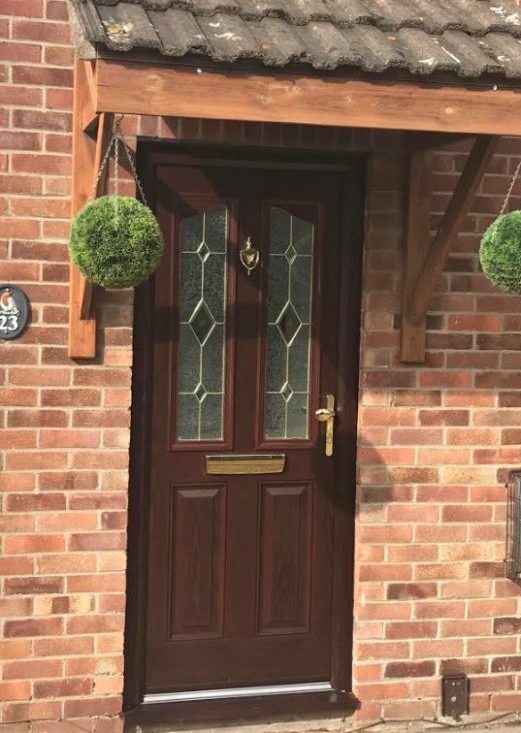 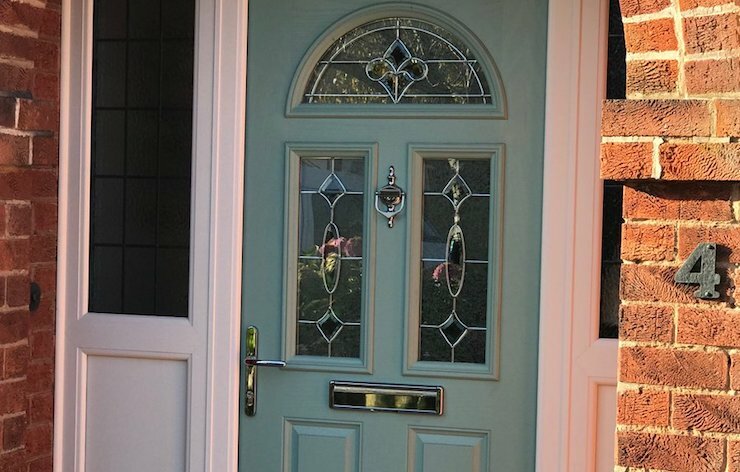 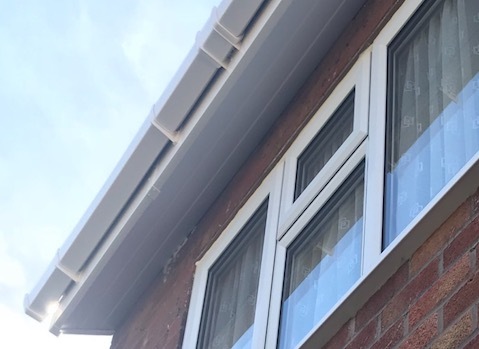 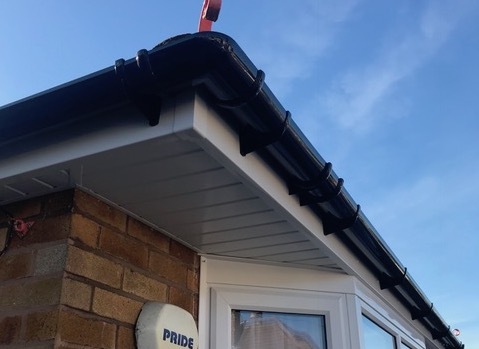 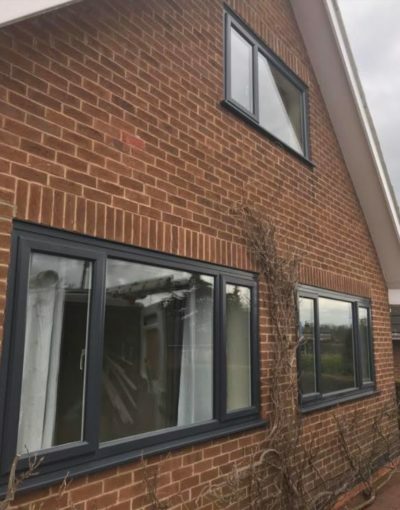 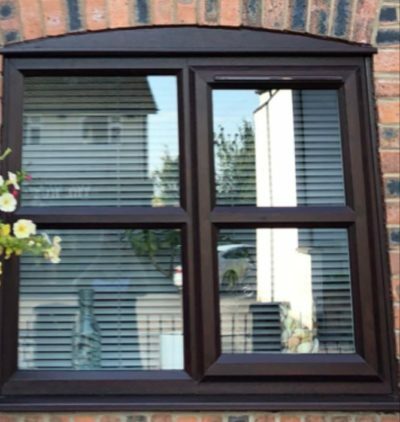 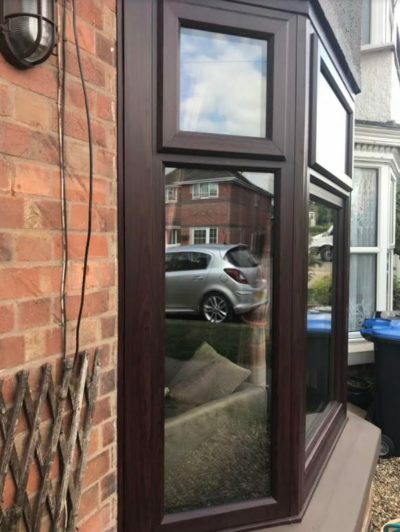 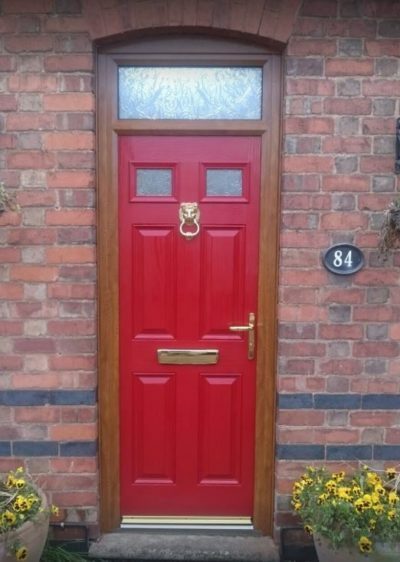 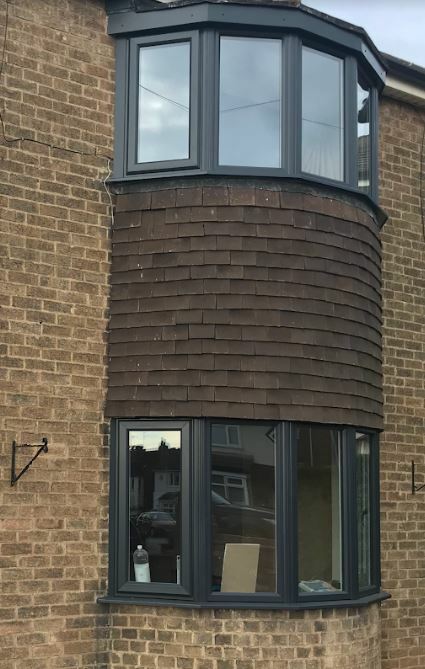 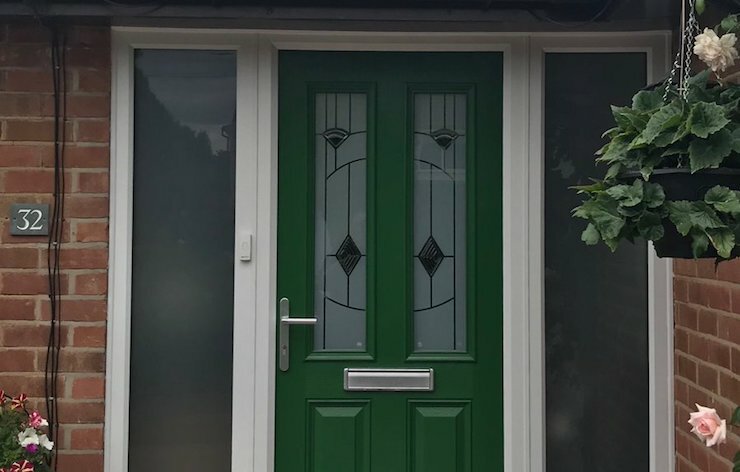 Not only will our range of soffits and fascias save you time they will also improve the kerbside appeal of your property and are available with suited guttering and downpipes. 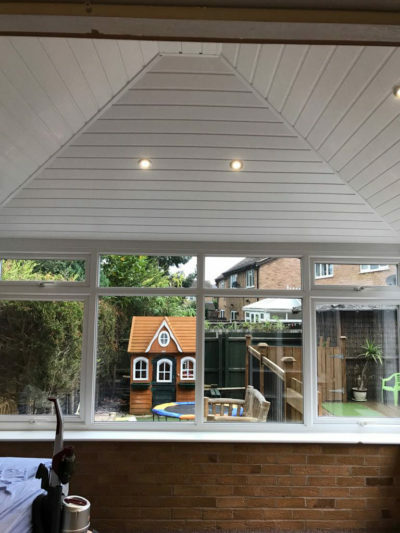 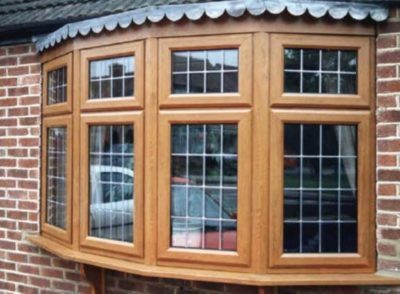 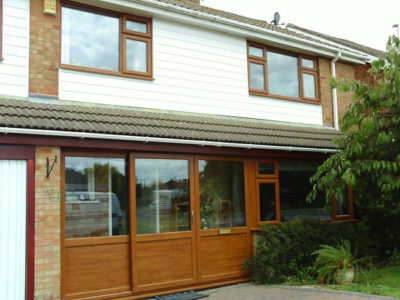 Traditional timber cladding is renowned for being difficult and time consuming to maintain. 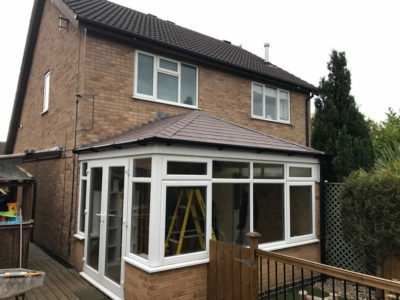 If your property has external cladding you could be spending valuable leisure time sanding, cleaning and repainting the exterior of your property. 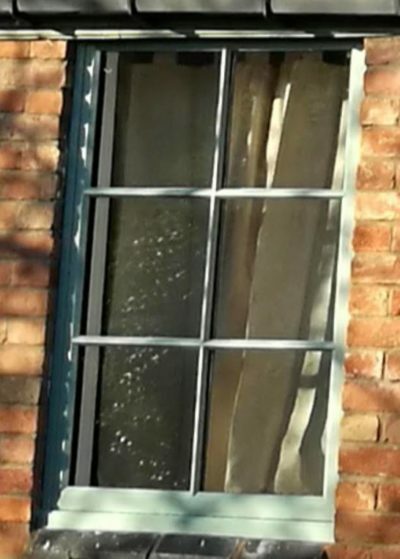 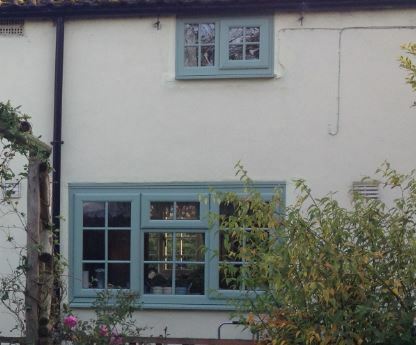 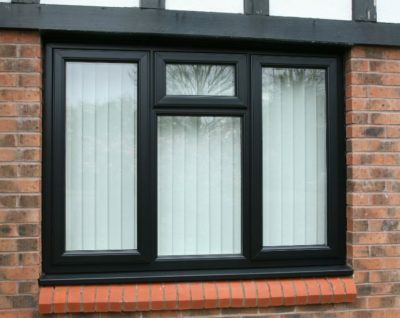 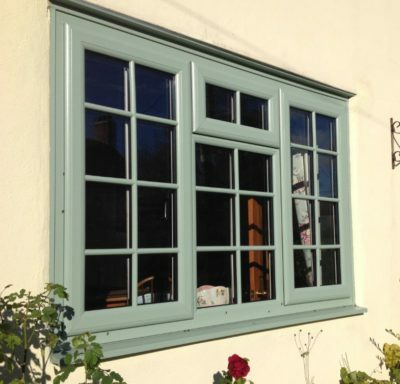 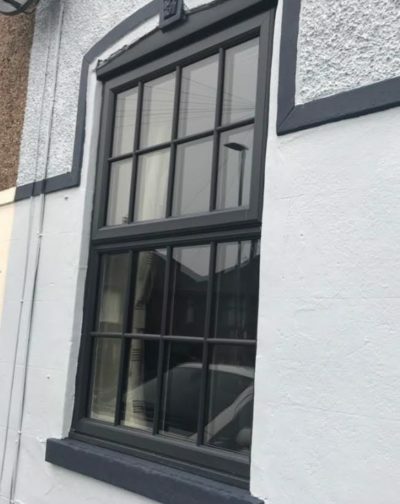 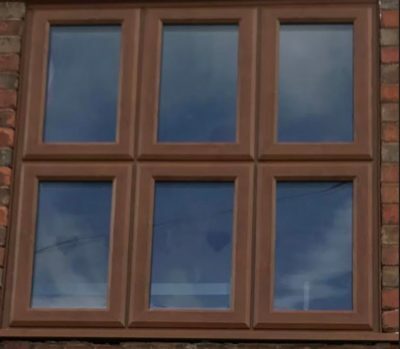 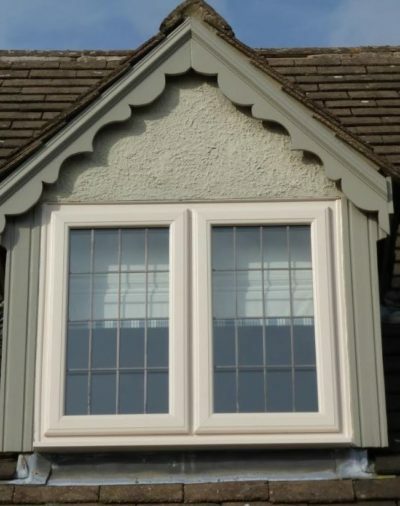 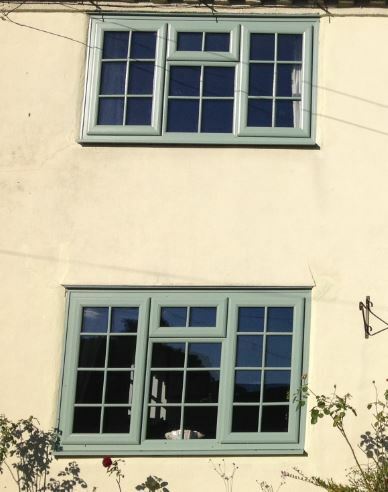 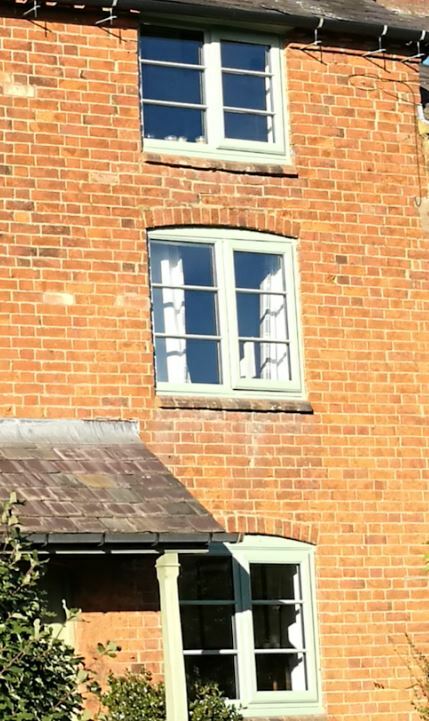 Additionally old rendered buildings can benefit from a PVCu cladding system – no more re-rendering, painting and maintenance.